This adventurous brew is an oat pale ale that is generously dry-hopped, infusing tropical and citrus hop notes with a deep, silky oat ale texture. Pouring a golden straw colour, the nose is full of fresh papaya and guava. A round graininess is softened with a silky mouth feel provided by the oats, with subtle sweetness balanced against a wonderful tropical hop background. 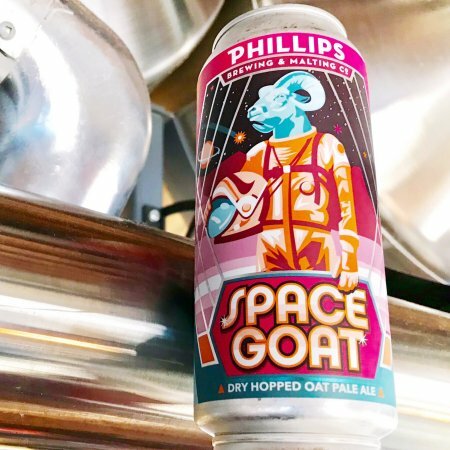 Space Goat is available now in 473 ml cans at select private liquor retailers in BC and at the Phillips retail store while supplies last.